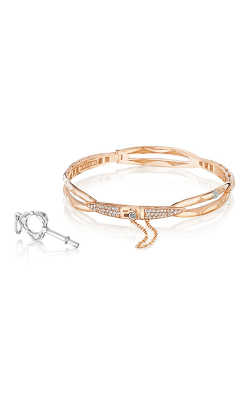 Oozing elegance and charm, diamond bracelets are the must-have accessory for women of all ages and tastes. 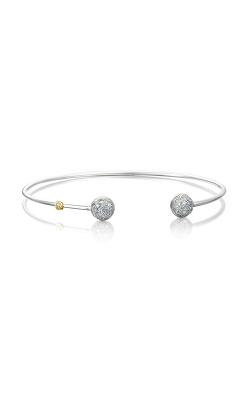 Perfect for a glamorous evening out on the town or for casual everyday wear, diamond bracelets make for excellent gifts and are available now at Rumanoff’s Fine Jewelry made with the highest-quality 18-karat white gold, yellow gold, and rose gold, as well as platinum and 925 sterling silver. 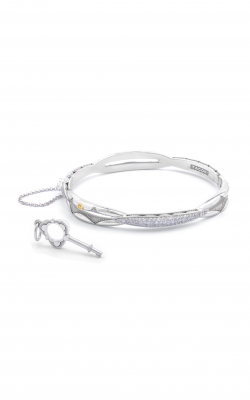 Honored to be an authorized retailer of top-quality designers such as Tacori, Fana, John Hardy, KC Designs, and more, Rumanoff’s Fine Jewelry carries a fabulous assortment of the most fashionable and authentic diamond bracelets available today. 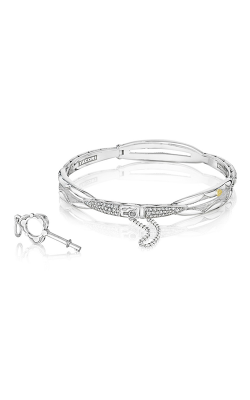 Available today at Rumanoff’s Fine Jewelry is a lovely assortment of diamond bracelets from the California designers of Tacori. As an authorized retailer of Tacori, Rumanoff's extends genuine diamond pieces including those from the captivating Crescent Cove, Moon Rose, Golden Bay, and Sonoma Mist collections. Also among this selections is the diamond-adorned cuffs, gemstone, and charming bangles that comprise Tacori’s The Ivy Lane, Vault, and Promise collections. 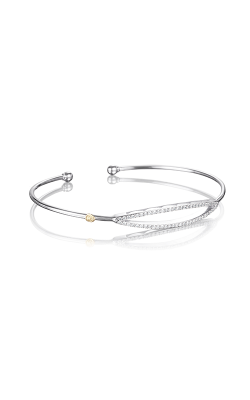 In addition, Rumanoff’s Fine Jewelry is able to offer their customers the bold pieces from Colore SG, the fashion-forward bracelets from John Hardy, and the faith-based creations from Elle. 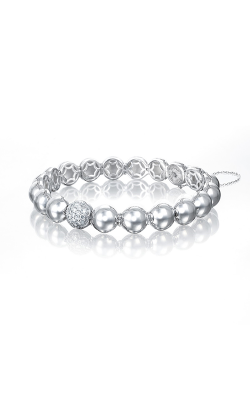 Customers searching for stellar designs in diamond bracelets can also browse from the extensive selections of diamond bracelets available today, and every day, in the wonderful Hamden, Connecticut showroom of Rumanoff’s Fine Jewelry. 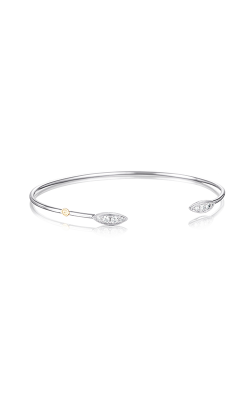 Their friendly and knowledgeable staff is happy to assist guests with picking the ideal bracelet for any occasion, and in addition to the sophisticated selections above, Rumanoff’s carries stackable bangle style bracelets from KC Designs and PANDORA. 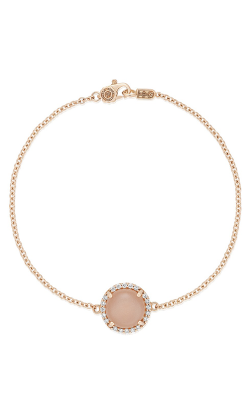 Furthermore, last but certainly not least comprising the Gemstone and Diamond collections, Rumanoff’s Fine Jewelry extends diamond bracelets from the New York-based designers of Fana. Considered the premiere jewelry retailer of New Haven County, Rumanoff’s Fine Jewelry has been known for offering the best in bridal jewelry, fine jewelry, and timepiece selections for over 75 years. Conveniently located in Hamden, Connecticut, Rumanoff’s is the place to find premium engagement rings, wedding bands, loose diamonds, fashion jewelry, and watches. At Rumanoff's guests can shop from names such as Alex and Ani, Benchmark, Citizen, Forevermark, Hearts on Fire, Verragio, and more. Further, committed to excellent service Rumanoff’s Fine Jewelry extends custom design services, jewelry and watch repair, as well as a lifetime of complimentary “clean, polish, and appraisals” services.